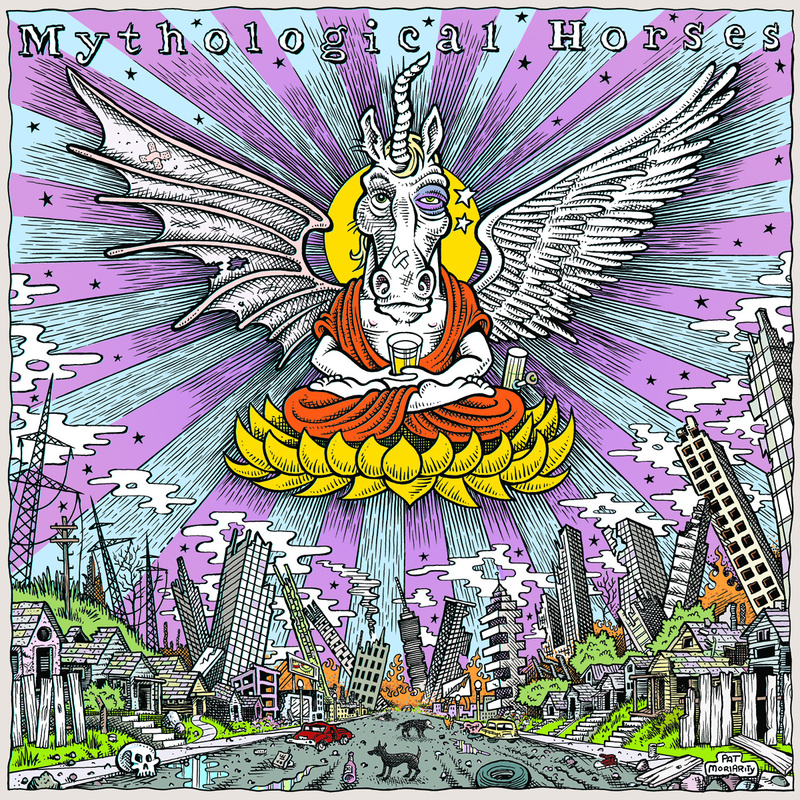 Mythological Horses Self-Titled LP Out Now on Hovercraft Records. 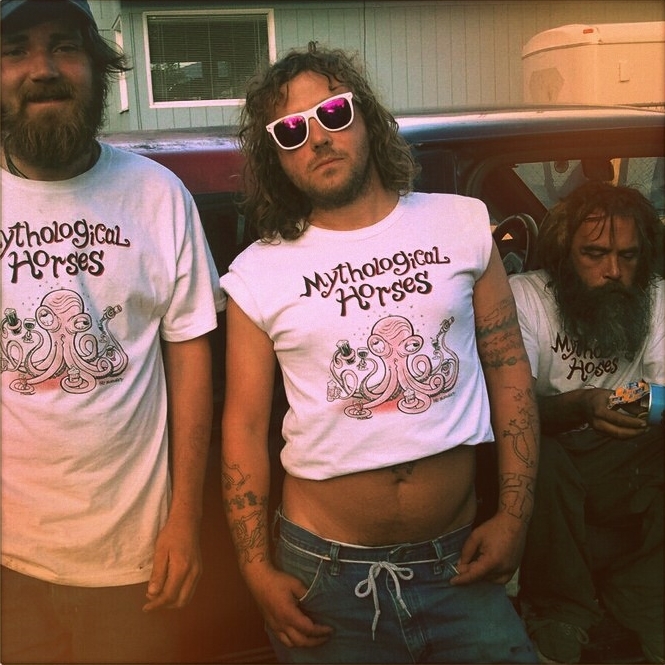 Mythological Horses is the brainchild of Anchorage, Alaska-born singer/songwriter Shawn Holley. Before the formation of the Horses, Holley released a handful of anti-folk cassettes and digital albums while living the Hunter S. Thompson lifestyle of excessive partying, traveling and writing. Holley has toured non-stop over the past decade living on the road out of a Care Bear suitcase with a beat up acoustic guitar. He managed to survive a brutal touring schedule that often took him to the brink of 200 live performances per year. 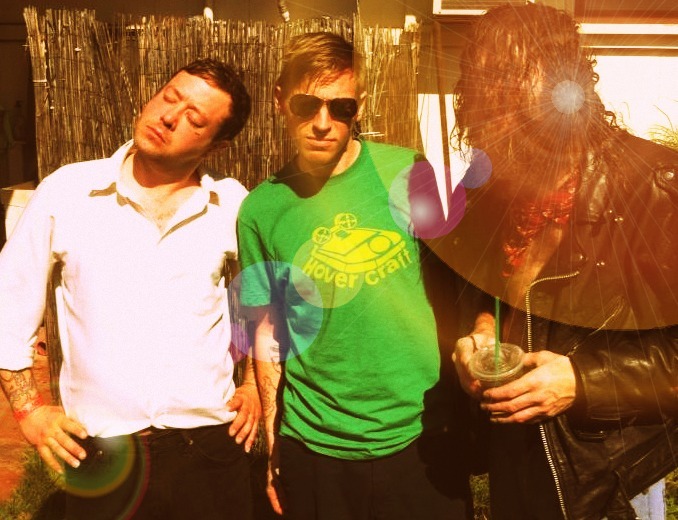 Credited for his non stop touring and DIY ethic, Holley and Mythological Horses have shared the DIY values of like-minded bands such as The Pharmacy and Kimya Dawson. A few years ago, Holley put a full band together. 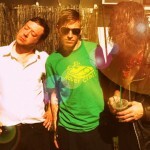 The Mythological Horses new lineup began writing more straight forward garage punk tunes with catchy leads and memorable choruses. The current lineup consists of Shawn Holley on rhythm guitar and vocals, Jest Commons (formerly of Moldy Peaches) on drums, Johnny Chee on lead guitar, and Tim Janchar on bass. Janchar is the co-owner of Portland-based indie label Hovercraft Records. Last summer the band entered the studio in Seattle, Washington to record their first official full-length album with Tad Doyle of the Sub Pop band TAD. The album was then mixed by Andrew Crowley (St Paul, MN) and mastered by legendary Seattle producer Jack Endino. Tim Janchar’s Hovercraft Records released the album in 2014. 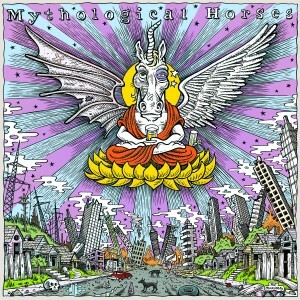 The Mythological Horses debut album is now available for purchase on limited edition colored vinyl (pink and white) via Mythologicalhorses.bandcamp.com and HovercraftPDX.com.